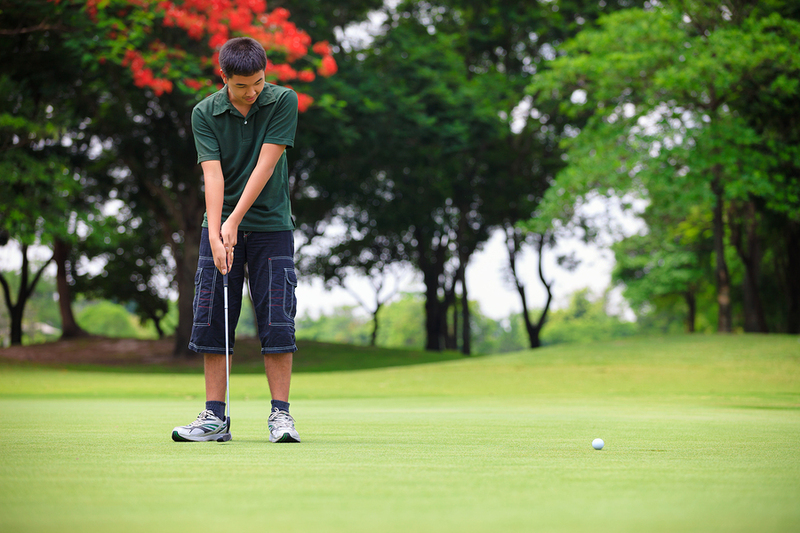 Copper Hills Junior Golf League is a fun, social and inclusive opportunity for boys and girls, ages 10-16 who may want to move from the range and use their golf skills on the course. 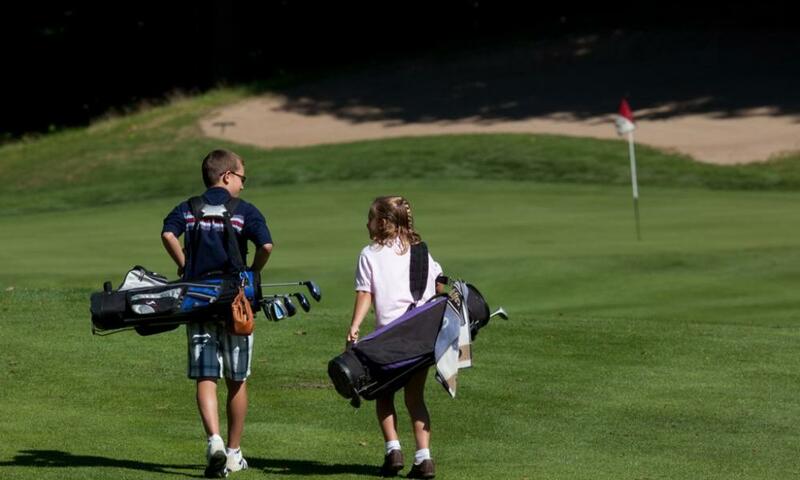 Copper Hills Junior Golf League is all about the recreational and developmental nature of regular playing time on the course. Participants must have experience with golf and be able to play in a scramble format. Prior to golfing the participants will get a half hour group lesson focusing on 1 aspect of the game of golf. The instructor will then play with each group on the course. Both boys and girls, 10-16 years old with golf experience. 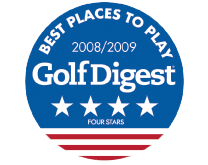 Includes 9 Holes of golf, 1/2 hour group lesson, playing time with the instructor.